Sir David Omand GCB was Intelligence and Security Coordinator in the Cabinet Office from 2002-5. 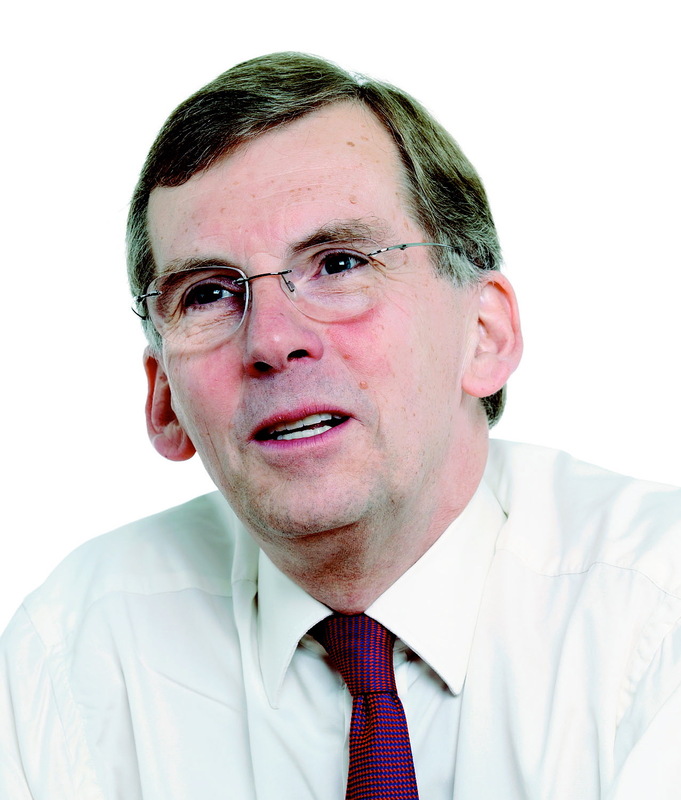 During his long career in British government service he has held senior posts in security, intelligence and defence. His last post was as Permanent Secretary in the Cabinet Office and UK Security and Intelligence Coordinator, responsible to the Prime Minister for the professional health of the intelligence community, national counter-terrorism strategy and “homeland security”. He has also been a member of the Joint Intelligence Committee, Permanent Secretary of the Home Office and the Cabinet Office, Director of GCHQ and Deputy Under Secretary of State for Defence Policy. He is now a visiting Professor in the War Studies Department of King’s College London and an honorary Fellow of Corpus Christi College, University of Cambridge. He was educated at the Glasgow Academy and read economics at Corpus Christi College Cambridge where he is an honorary Fellow. He gained a first in maths and theoretical physics with the Open University in 2008. He has written extensively on security and intelligence matters and is a member of the editorial board of Intelligence and National Security. 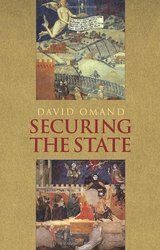 His first book, Securing the State was published by Hurst (UK) and Oxford University Press (US) in 2010. He is currently writing a book with Professor Mark Phythian on the ethics of intelligence called Safe and Sound (OUP, UK / Georgetown UP, USA). His book How to Think Like a Spy will be published by Viking (UK) in 2020.